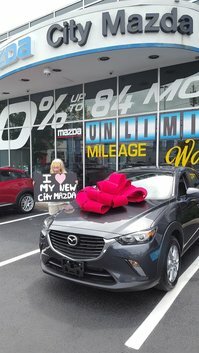 Home > Customer Reviews > I <3 my new City Mazda! 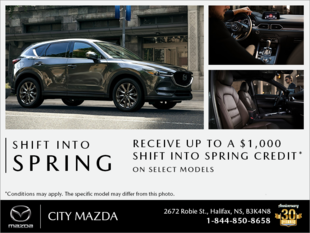 Welcome to the Mazda family! This is our first brand new car and the experience was great! We felt very well informed and taken care of. Thanks for all your help and guidance to all of you!